The CallTrackingMetrics Academy is a series of complimentary live training and workshops designed to guide you and your team through basic account set up as well as more advanced configurations. We also host one-off sessions featuring industry-based partners so you can gain insight into how certain businesses are utilizing our platform, as well as open office hours with our team. All sessions are in webinar format so you can dial in from any location convenient to you. Trainings occur weekly, bi-weekly, and monthly, as well as some one-time trainings, so scope out the calendar to find a time and session that works for you. The Academy Workshop series provides a true deep-dive into everything you need to know about working with CallTrackingMetrics. If you are going to be configuring your company’s CTM account or working within the platform day-to-day, this is the workshop for you. Workshops take place in daily 2-hour sessions over the course of five days and are offered every other month. During the course, you’ll work interactively with a CTM team member to build a new account from scratch, going step-by-step through basic concepts as well as more advanced configurations such as IVR menus, call queues, automated workflows, enhanced attribution, and more. 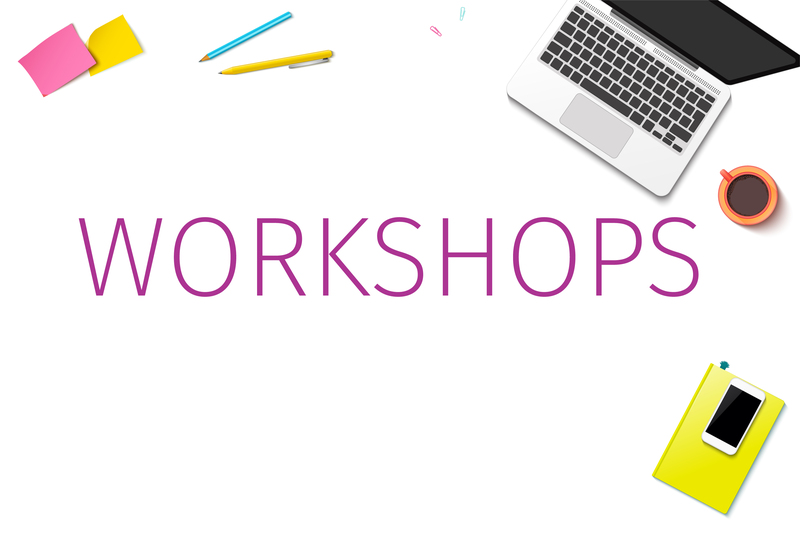 Sessions are geared towards all experience levels, so whether you are a new user or a seasoned expert, Workshops are a great way to get more out of our platform. Join just one for a refresher on the features you use most, or use the full week to onboard your team. 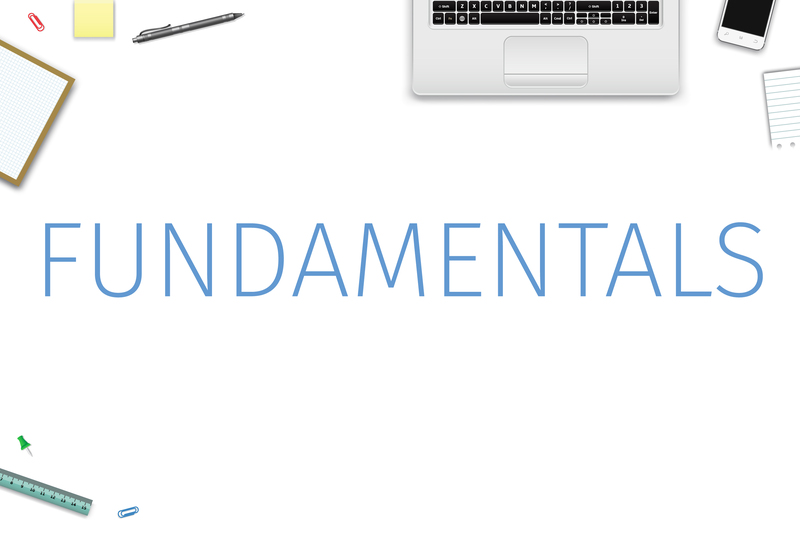 For a quick and easy overview of what you can do with CallTrackingMetrics, check out the Fundamentals webinar series. Offered in hourly segments every other week, these high-level sessions vary in topic from a basic overview of our platform to the most common support questions we receive from our customers, such as how to optimize your Google integrations or more advanced platform tools. Visit the agenda for each session to find the one that’s right for you. We love to hear directly from our customers, which is why we’ve incorporated an Office Hours series to open up the opportunity for you to bring your questions directly to our team. 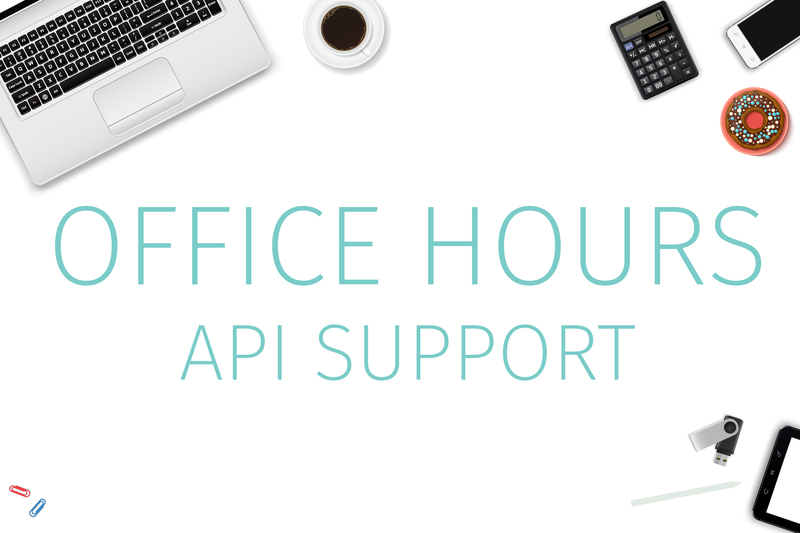 During our API Office Hours, you can join CEO Todd Fisher and Senior Engineer Bob Graw with your API issues and questions. We also offer a Panel of Experts series that provides a live Q&A session where you and your team can bring any kind of questions to a rotating panel of CTM experts. Office Hours are offered at various times throughout the month—visit the training calendar to find a time that works for you! Spotlights are topic-based live webinars that highlight a CTM feature or how specific industries are utilizing our software and tools. During these webinars, you’ll discover best practices and explore creative ways that clients are using our features for success. 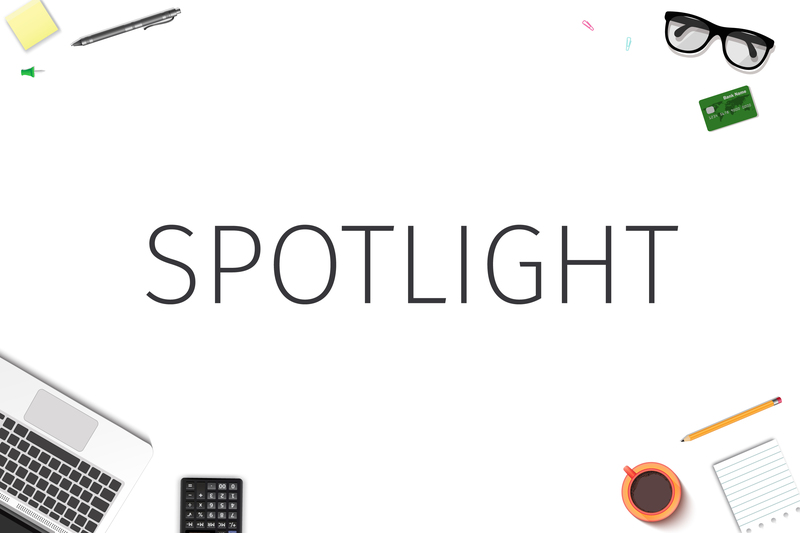 Spotlight webinars are one hour in length and typically take place on the last Wednesday of the month.